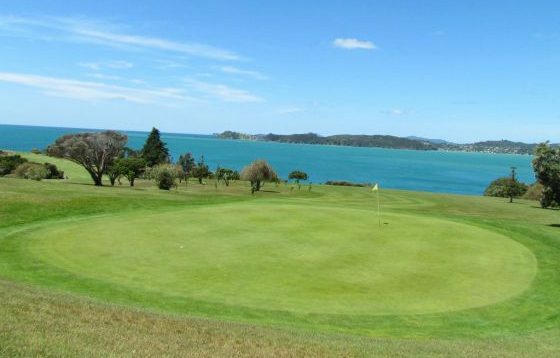 Golf Course Paihia, Bay of Islands - Waitangi Golf Club. 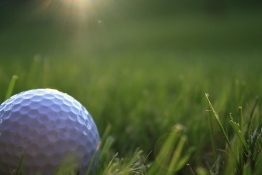 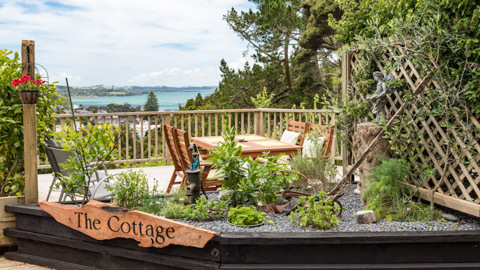 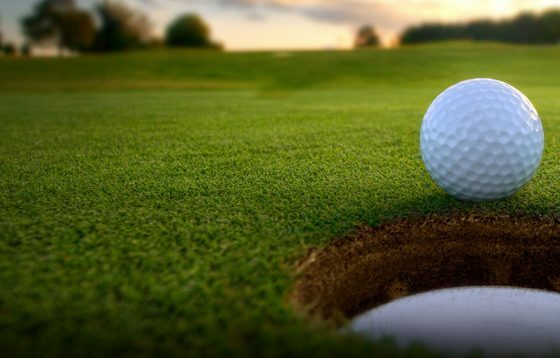 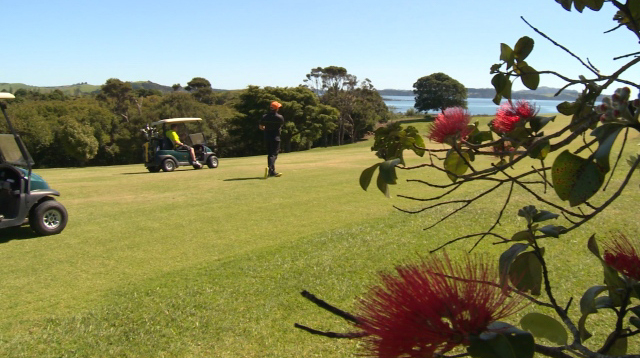 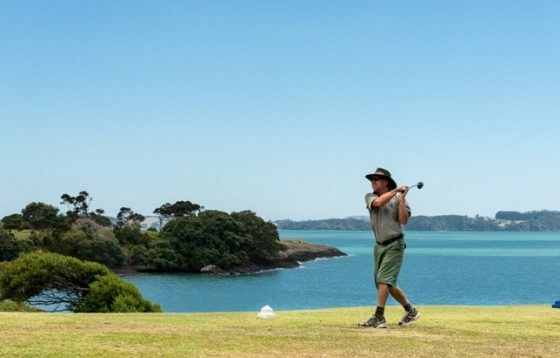 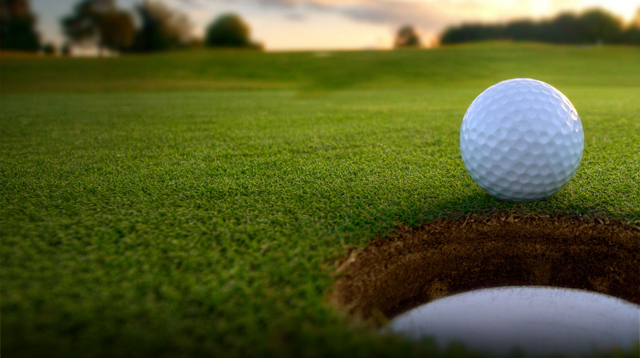 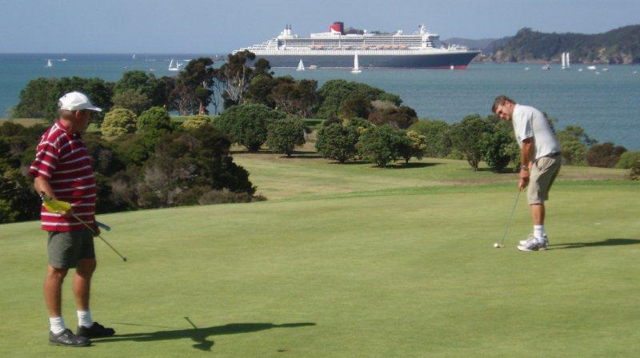 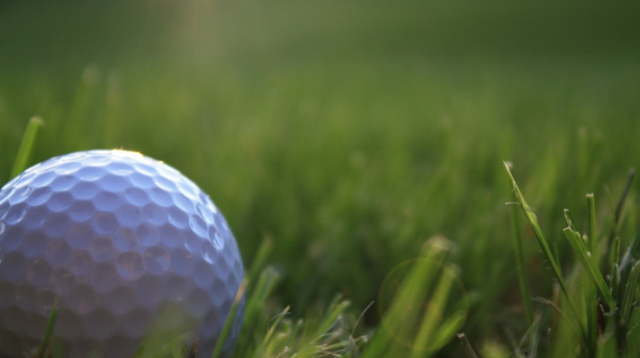 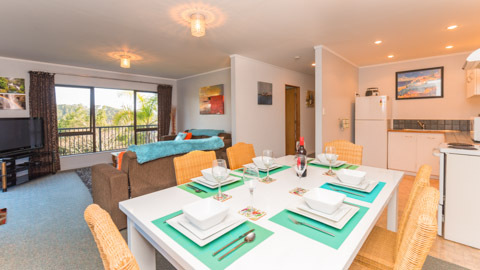 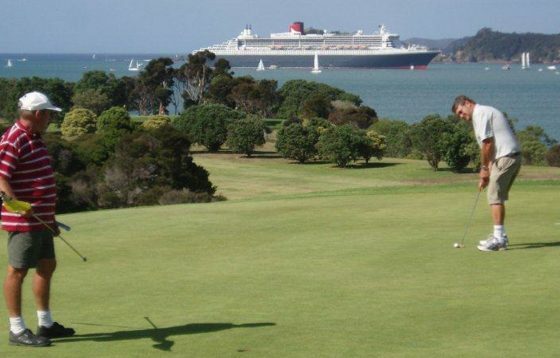 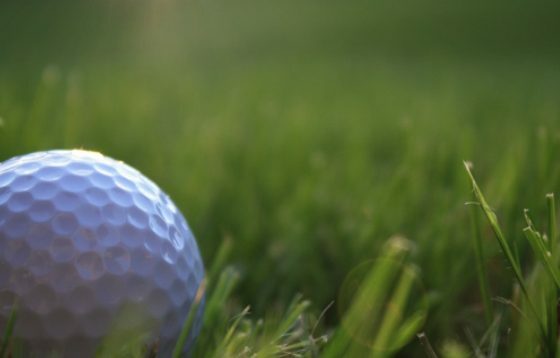 Whether you are playing or caddying, golfers can appreciate and enjoy the many vistas of the Bay of Islands and across the bay to the historic village of Russell, estuary views of the Waitangi river and views down to the yachting marina of Opua along with inland rolling bush and forest views. 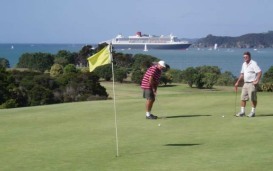 There is always something to see out in the Bay when strolling between shots. 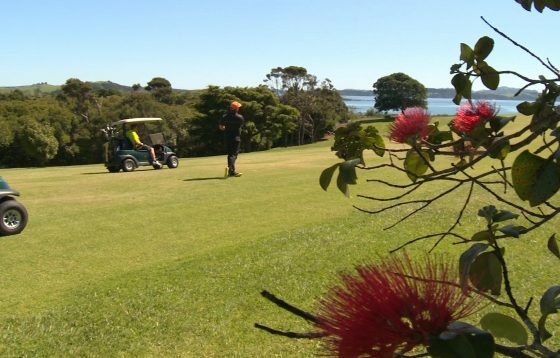 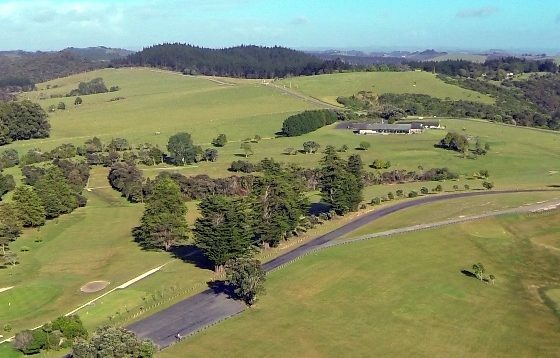 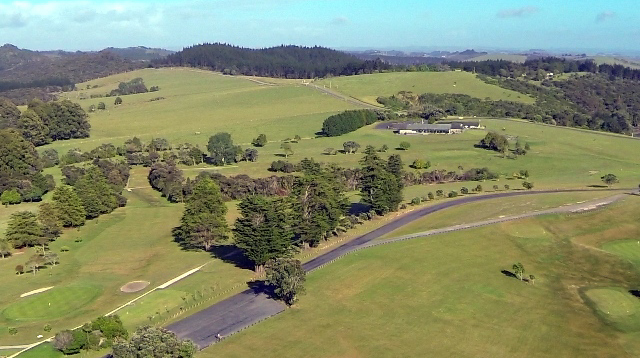 These views are complemented by well-groomed greens and fairways surrounded by areas of flowering native trees which provide sanctuary for many varieties of native birds, from brightly coloured Rosella Parrots, Tuis, Quails and Wood Pigeons all adding an element of native closeness to your game of golf. 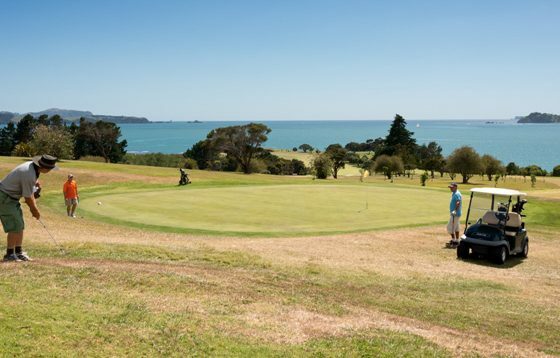 The club house is located between the 9th and 10th holes so it’s easy to pop in for supplies – you’ll need the energy boost for those back 9 hills and breathtaking views. 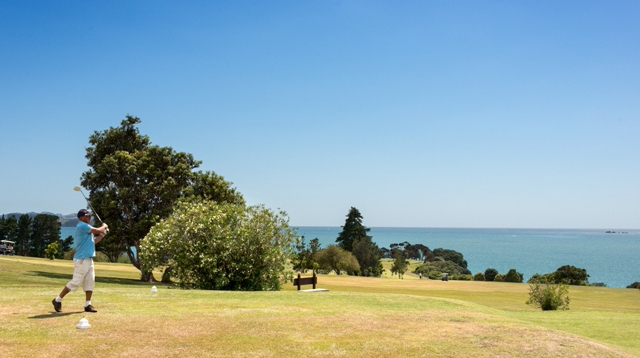 The Club House also boasts an inbuilt BBQ located on the spacious deck facing the stunning sea views. 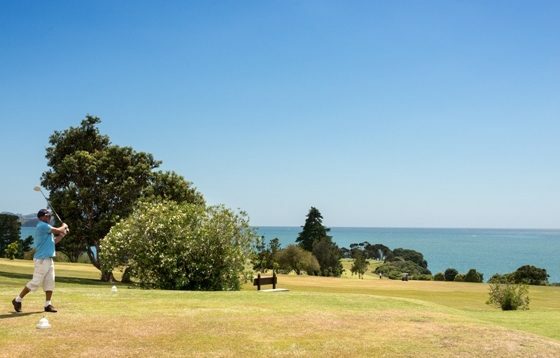 It’s a great spot to have that cold drink and snack after your round, and a simple option for that private summer outdoors function. 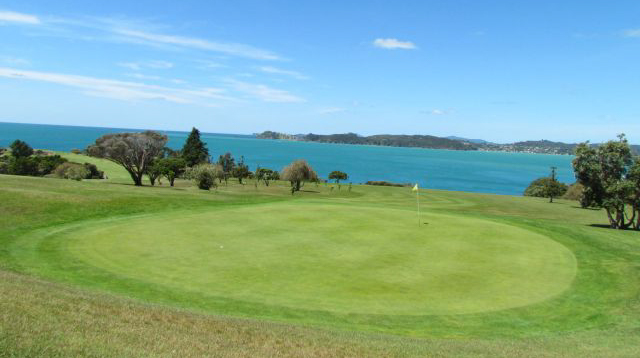 WAITANGI GOLF CLUB PRO SHOP. 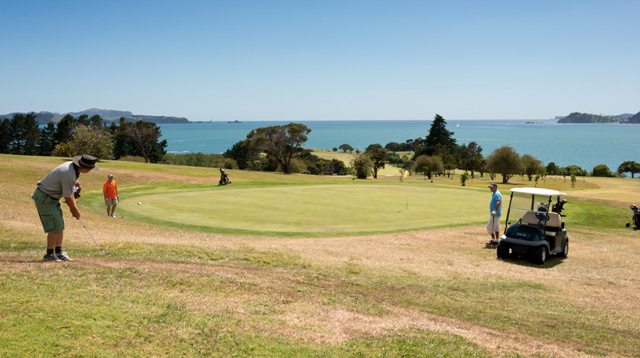 Our Pro shop has one of the largest stock of all major golfing brands in Northland, Alex Bonnington has a wealth of knowledge and experience in the golfing industry and will always give you a good deal on his wide range of clubs, clothing, bags, trundlers, balls, gloves and all the accessories you may need, matching the best clubs for the right person at a good price! 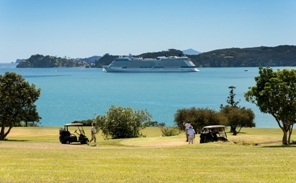 The Waitangi Golf Club welcomes visitors all year round, whether you are looking for a challenge or a relaxed round of golf, there is nothing better after the first nine holes on a hot summer’s day than walking across to the 10th tee and seeing the marvellous sea views and feeling that welcome sea breeze.